What does boiling do to water? Before the days of advanced sanitation, and at- home-water filters, boiling was one of the primary methods used to make water safe. When water reaches it boiling point (212 F/ 100 C) all active microbes are killed off. Boiling does not however, remove dirt, minerals and other debris that water may contain. For that, we must "purify" water---that is, physically separate the water from it's impurities. Distilled water is considered pure and by definition, contains di-hydrous oxide (H20) and nothing else. 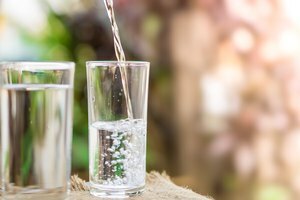 Although, unsanitary water that's been through the boiling process is relatively safe to drink, it is not considered completely pure. Distillation, filtration, and reverse osmosis are all methods of purifying water. 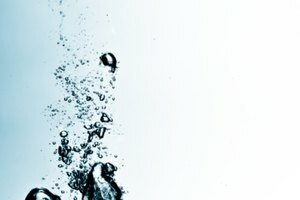 These techniques remove dirt, minerals, and other impurities that make water "hard" or poor tasting. 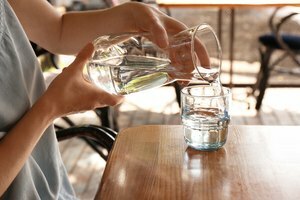 Filtration & reverse osmosis involve passing water through barriers that remove impurities. These practices are typically used to purify city water. 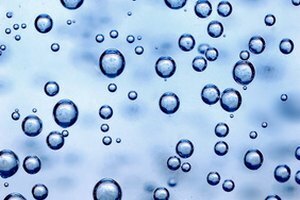 De-ionization is used in most suburban homes, where water softeners work to remove certain minerals, like calcium, and iron from water. Distillation, the oldest method of purifying water, is actually the best method. Distillation creates water that is as mineral-free and neutrally charged as possible; it is the only technique that removes all organic and non-organic impurities. Since production is more exacting, its use is limited to laboratory practices where completely pure, neutral water is necessary. Unlike other methods of water purification, distillation actually changes the state of water. Different substances have varying temperatures at which they change their state of matter (i.e. solid-->liquid--> gas). In comparison to other liquids, water has a relatively low boiling point. The impurities are literally "boiled away" in the form of vapor. Water vapor is then routed away through a thin passageway where it is permitted to escape through the boiling chamber, leaving only the pure content behind. The pure content travels along a separate vessel, cooling and condensing, until it drips into a receptacle that catches the it. Repeating the process yields "double-distilled" water. The only drawback to this method is that the operator must clean the equipment carefully after each use and keep work surfaces absolutely sterile to avoid adding impurities during the process. 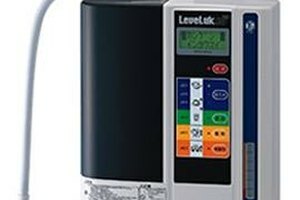 Although it may seem logical that distilled water would be the optimal choice, the benefits of using distilled water for consumption versus other filtered waters are hotly debated. Those who argue for it claim that it is the safest form of water. 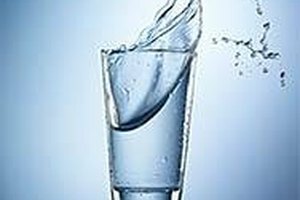 Those who argue against, insist that distilled water robs the body of trace elements and minerals that occur naturally in non-distilled water.